EcoTek™ is an important technology SW has developed in support of global sustainability initiatives. 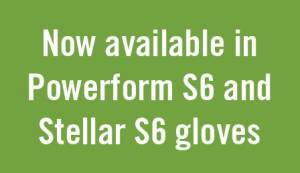 The new technology dramatically accelerates biodegradability of our nitrile gloves ultimately in landfills. 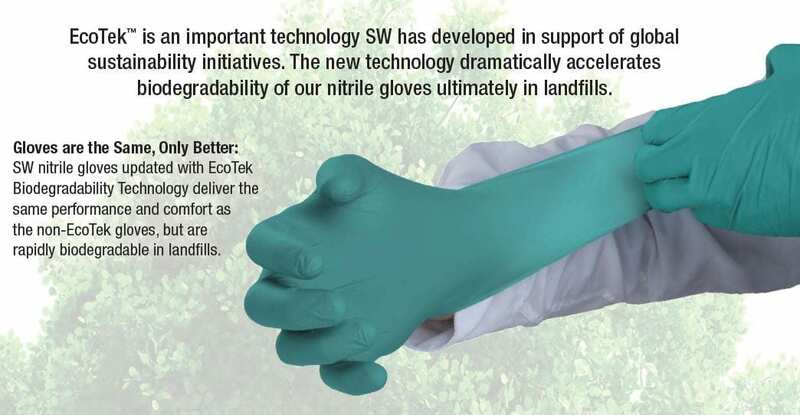 SW nitrile gloves updated with EcoTek Biodegradability Technology deliver the same performance and comfort as the non-EcoTek gloves, but are rapidly biodegradable in landfills. of naturally occuring microorganisms. 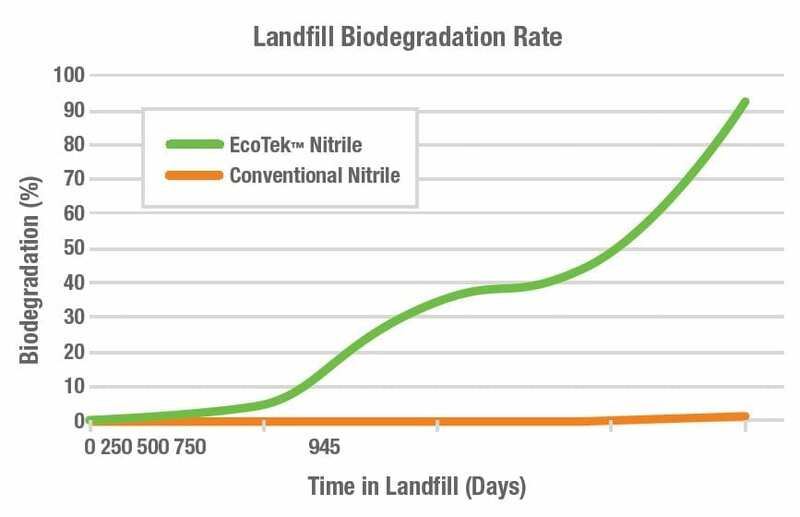 Long term landfill biodegradation testing according to ASTM D5526-12 has reported 95.6% biodegradation of our gloves with EcoTek in only 945 days. 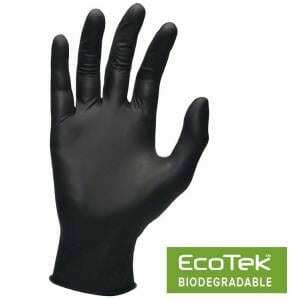 Non-EcoTek nitrile gloves exhibited virtually no degradation (up to only 1.1%) during the same period. ASTM D5526-12 test results do not predict future biodegradation. 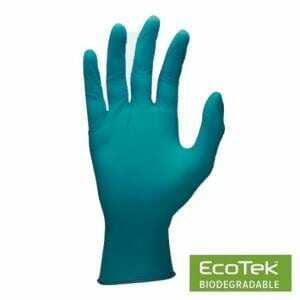 SW’s EcoTek Biodegradability Technology ultimately reduces waste, saving valuable landfill space by facilitating the breakdown and return of nitrile gloves to nature in timeframes that can be measured in months and years rather than centuries.